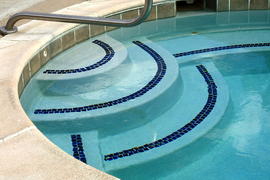 We are a local swimming pool repair, service, and supply company located in Macomb, MI, serving Macomb and Oakland counties. With 25 years of committed experience, we are here to serve the existing pool owner, as well as the interested pool buyer. In addition to making regular service calls, we have a retail store with experienced personnel, offering a comfortable shopping environment for pool supplies and more. 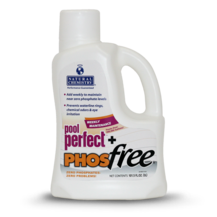 Free pool and spa water testing and analysis done in-store. 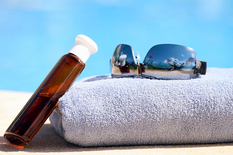 Quality chemicals, equipment, and other pool supplies. Earn reward dollars by using your Splash Pass with select in-store purchases. We offer repair for damaged plumbing and faulty equipment. From pool openings to new equipment installations, we provide a wide variety of services to residential and commercial pool owners. We have the knowledge and expertise to assist pool owners with all types of swimming pool questions and problems, while providing professional and quality service.